According to Spangler they had to hold bills in January and Febuary because of insufficient funds to cover them. 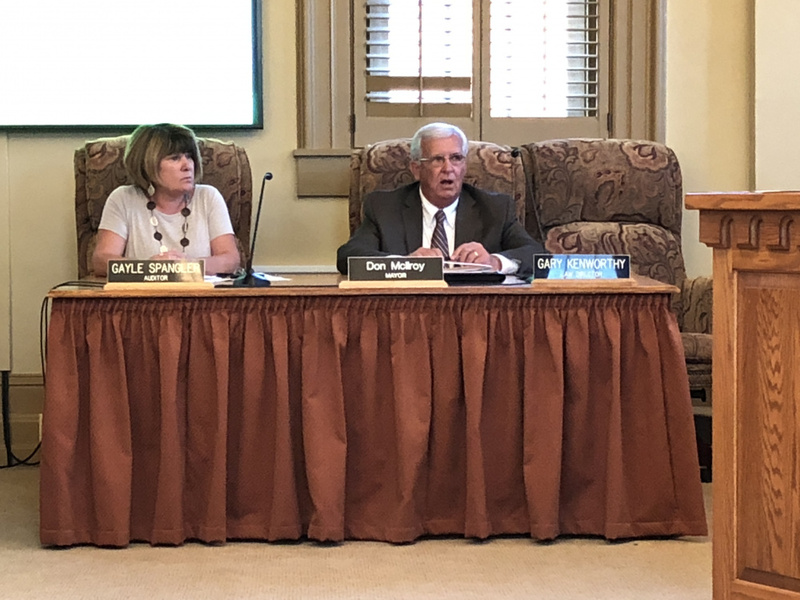 The mayor said that there was a undetermined amount that needs to be cut out of the budget still and in his opinion it cannot just come out of the general fund. That municipal court, law director and city council need to have share in the cutting. City Auditor Gayle Spanger did mention the possibility of hard billing for EMS and that there may be some furloughs in pay there. Keller said that the biggest goal here is not to lay off people.